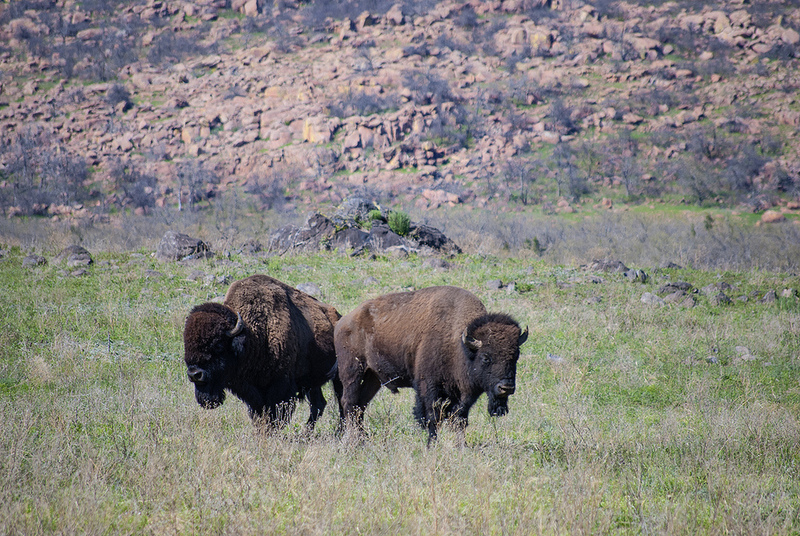 Since its enactment in 1973, the Endangered Species Act (ESA) has been defending wildlife in the United States and preventing ranching and oil drilling entities from destroying habitats. In an effort to court industry donors and retain the support of voters from the agricultural sector for the upcoming primaries, a multi faceted blitz was declared last month by the Trump administration, Republican congress members and lobbyists to overhaul the law. The forceful attack on the ESA has drawn substantial criticism from conservation scientists and environmental advocacy groups, thus kindling a visceral fight over the future of America’s natural treasures. This is hardly the first time the law has come under scrutiny. For the past 45 years, numerous attempts by agricultuel and oil companies, as well as lawmakers, were launched to weaken the ESA for the sake of economic prosperity. Yet, the July 2018 campaign to amend the law is undoubtedly the most thorough (and lethal) thus far. In more than two dozen bills and policy proposals submitted in the past three weeks, both Congress and the White House are seeking to raise the barrier for listing a species as endangered, make it easier to remove species from the list, and enable the encroachment of industry (primarily gas, oil and agriculture) on habitats regarded as necessary for the recovery and protection of various organisms and species at risk of extinction. Both White House officials and Republican congress members make it clear that, to them, the economic consequences of listing an endangered species take precedence over ensuring the latter’s safety. “They seem to be very intent on responding to a select group of the stakeholders out there, namely the states and industries,” says Steve Holmer, vice-president of policy at the American Bird Conservancy in The Plains, Virginia in an interview for Scientific American. Yet, according to Rebecca Epanchin-Niell, an expert on the economics of the Endangered Species Act at Resources for the Future, the wide array of industries affected by the law, which differ in economic structure and geography, make it extremely challenging to measure or guarantee the fiscal benefit of gutting the ESA. The recent crackdown attempt on the ESA comes on the hills of a May 2017 report published in the Proceedings of the National Academy of Science, which alerts governments to the imminent danger of the extinction of numerous biological species at a pace many scientists refuse to recognise. The researchers who compiled the study name the phenomenon a “global epidemic”, and state that 30 percent of all land vertebrates, among other species, experience a severe decline and population loss. As the primary culprits of the rapidly worsening annihilation of species, the researchers name human induced pollution, deforestation, climate change, and habitat destruction and degradation. They draw a direct link between extinction and an increase in human enterprise and consumption habits among the rich. Considering the backlash by environmental institutions and scientists, it seems the motions filed by the White House and Congress to cripple the ESA will not go unchallenged. Whether the former will succeed in torpedoing the initiatives remains to be seen; yet, they will nonetheless pose significant roadblocks to the aggressive campaign declared against nature. Some conservation scientists predict that individual states will take matters into their own hands should such legislation go through, and enact measures to preserve habitats and defend species at risk. Alas, in the same breath, they warn that state by state action will not be as effective as the all encompassing and powerful protection of the ESA. It is therefore time for the public to raise its voice against Republican and industry attempts to place the economic benefits of a few at the top of the pyramid, and maintain the nation’s moral obligation to protect its wildlife. A newly issued notice in Pakistan's election saw a compulsory 10 percent female turnout per voting poll or disqualification – marking a new era for women. More than 100 days of protest and repression,in Nicaragua and thousands still continue to take the streets demanding the resignation of President Ortega. Until enough pressure is exerted on U.S. media to remedy systemic ill in news coverage, it's important that Americans become aware of islamophobic coverage.